The iconic on-screen Friends couple, Rachel Green and Ross Geller, is still one of the most lovable and favorite main characters for millions of people across the globe. READ ALSO: Royals On “Friends”: The Duchess Of York Once Appeared In The Popular Sitcom. Do You Remember This Moment? Jennifer Aniston and David Schwimmer played their roles to the perfection. Their on-screen daughter, Emma, was a little star of the series as well. Frankly? 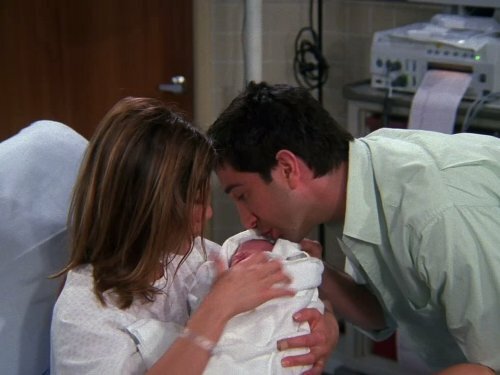 No one would love Rachel and Ross' family more than we do. But if you do, welcome to our Friends club! The twins Noelle and Cali Sheldon, known to many as baby Emma on TV series Friends, are all grown up since they are in the peak of their adolescence. Feel old yet? Noelle and Cali hit one of life’s major milestones this summer. The sisters always post photos together with funny and adorable captions, showing their bond as twins and besties. 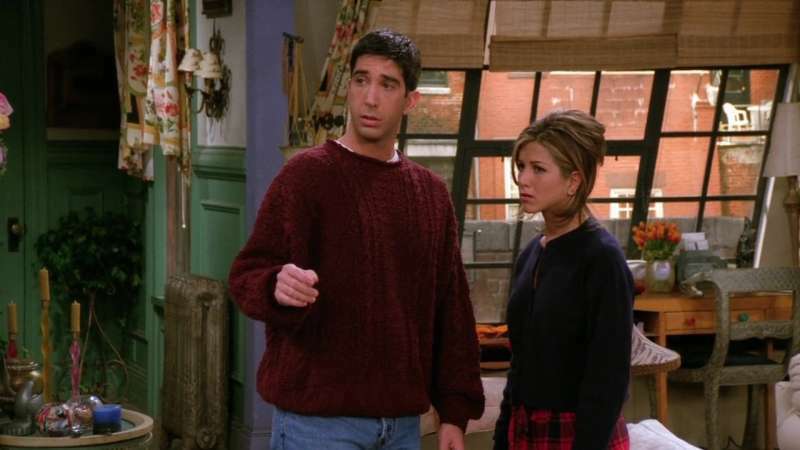 It has been 15 years since the end of all-time great TV series Friends, which starred Jennifer Aniston and David Schwimmer as Emma’s parents. Oh gosh, time flies at the speed of light! Though Noelle and Cali Sheldon are all grown up now, they can star in more mature movies rather than babies who don't speak or participate in any 'crime' or sarcastic situation. The two have landed their roles in the upcoming horror movie Us, directed by Jordan Peele. Noelle posted a trailer for the movie, capturing "So happy I got to be a part of this movie, it looks amazing and terrifying! ✂️✂️✂️✂️"
Maybe, after the movie Us, Noelle and Cali will become actually independent actresses, not just Emma Geller-Green in Friends. Good luck, girls!